As digital cameras have become the norm in 21st century movies and production work and more and more films and clients want their projects shot in 4K resolution, RED cameras have become a staple on film sets around the world. As a company, it could be argued that RED was essentially ahead of its time in the company’s belief that the future of film was in 4K resolution and thus sought to create a digital camera that could truly look as good, if not better than film, while being significantly smaller, more portable, and ultimately more affordable. Simply put, students who attend film school today are able to use cameras and shoot at a resolution that was just a glimmer of a possibility ten years. RED’s story is one that is rooted in the American tradition of game-changing companies that started in a simple garage. In Jim Jannard’s case, he founded the company in 2005 with a small group of fellow innovators who sought to build a truly modern digital camera. Jannard was the founder and owner of sunglass and sportswear giant Oakley, providing him with the capital and means to literally engineer the future of digital cinema, which first set sight on the goal of creating a new generation of digital cameras able to handle 4K resolution. 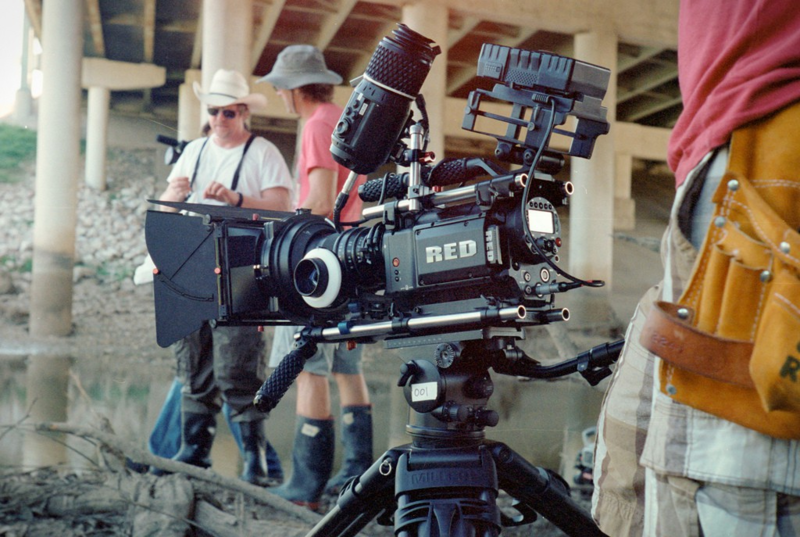 RED first sought to make a name for itself by building a 4K digital cinema camera, which would eventually be the RED ONE cameras that went on sale in August of 2007. Taking their cue from the RAW file capture presented by digital SLRs, the RED team would ultimately build a camera that could record RAW, 4K images that could capture up to 30 frames per second. But a massive challenge lay ahead of the team. Working with video-software engineer Ted Schilowitz, they encountered an early hurdle in developing the sensor, a light-sensitive chip that would effectively replace film in capturing images, a daunting prospect in an era in which digital was viewed warily by many feature filmmakers for its decidedly inferior quality to film cameras. In addition, the Mysterium rocked some pretty impressive specs, including a native color balance of 5,000 degrees and a dynamic range of up to 66Db. Of course, this was superseded by later chips including the Mysterium-X and Red Dragon (which we’ll come on to), but in 2007 the genesis Mysterium sensor was well and truly ahead of its time. The promise of RED ONE’s capabilities was so strong that it even lured in early punters a year before the Mysterium chip was developed, with over a thousand filmmakers laying down a deposit at a trade show in 2006. Soderbergh followed suit with two more RED ONE prototypes and headed into the jungle to shoot his biopic Che. Another early adopter was the television show ER who, when debating whether a digital camera could rival the clarity and color of film, conducted a test with the breadbox-size camera and instantly decided upon seeing the footage to shoot the remainder of the series with RED. And so began RED’s first halcyon period in which it was the main player in town in terms of high-quality digital cameras and set the bar to which other companies aspired. While certainly not an inexpensive camera, the quality of the RED ONE camera and the fact that it was ready to use straight out of the box soon made it in demand in the service of both blockbusters and indies, with such early adapters including Ron Howard who used the camera for Angels & Demons and Lars von Trier who shot Antichrist with the camera. One of the most significant early effects of the RED cameras was how the company made shooting in RAW image format an industry standard. RAW files consist of minimally processed data that comes from the image sensor and that has not been processed yet; an analogy can be drawn to film negatives, which are not directly usable as an image, but contain all of the requisite data to create an image. Thus, the process of converting a raw image file is akin to a digital form of the traditional photochemical process, but with far more control given to the filmmaker and digital editor who are then able to process the image through such processes as color correction, contrast enhancement, and dynamic range compression. The other major impact of RED cameras was the fact that it made the other major camera companies—including Arriflex, Panavision, Aaton, and Sony—soon announced they would only produce digital cameras going forward. While this sea of change was well over a decade in the making, the existence of the RED camera and its ability to give the closest digital approximation to film placed the burden on these long-running companies to develop competitive models of their own. Arriflex, long an industry standard and chosen camera of many film veterans, made an entry into the fold with the Arri Alexa series of digital cameras first introduced in 2010. Amongst the numerous revolutions that RED cameras have brought to the industry, it’s arguably responsible for creating a brand new field of jobs—the Digital Imaging Technician. Given that transitioning over to digital from traditional film is something many professionals are still getting accustomed to—particularly cinematographers—the D.I.T position has been specifically created to work within the production flow and make sure the DP’s vision is realized with the best quality possible. Data wranglers have also risen to prominence since the advent of the RED ONE as specialists who are entrusted to process and secure the extreme amounts of data—often on the order of terabytes and in some rare cases petabytes—generated by digital production. Wardrobe and make-up has also had to significantly step up its game as different techniques are required for the 4K age—really, shooting in super high resolutions can be a double-edged sword given that it can be unflattering to acting talent, and increased subtlety is needed on behalf of the makeup artist to make their work look natural. Ultimately, the body of a RED camera is not much bigger than the size of a professional still camera, but once adds lenses, dollies, and the rest, it can come close to the size of a traditional film camera. It’s little wonder that between its cutting edge specs and out-of-the-box functionality—as well as the fact that it has long been embraced by A-list directors—that the RED camera system continues to be at the forefront on filmmaking industry standards. 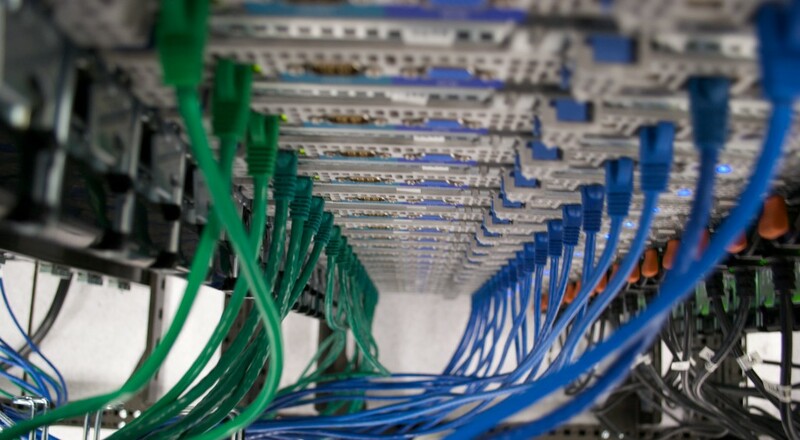 Learn about the cutting-edge developments in RED technology by attending a REDucation Workshop.